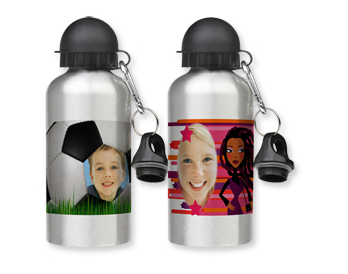 This alu sports bottle is perfect for athletes, joggers and school kids alike. 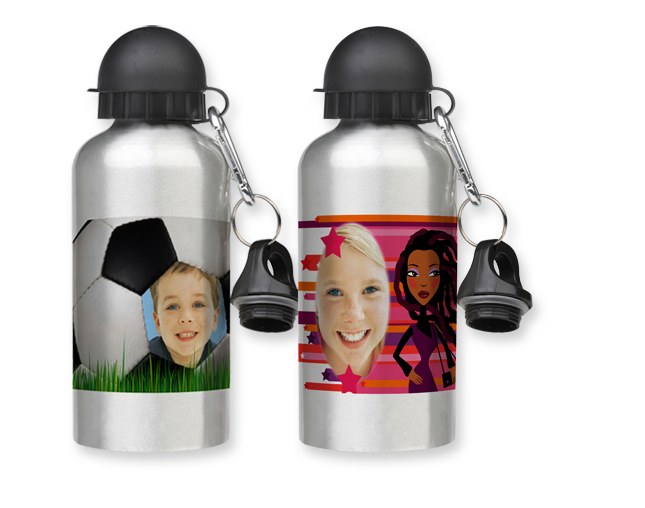 Simply choose your favourite picture, design or logo to create your personalised sports bottle with a half a litre capacity. You can also add one of our many great templates. 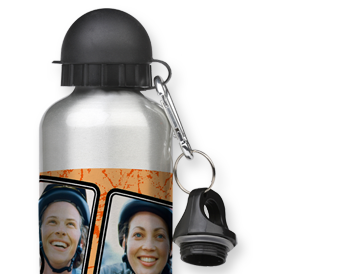 Suitable for cold drinks only! 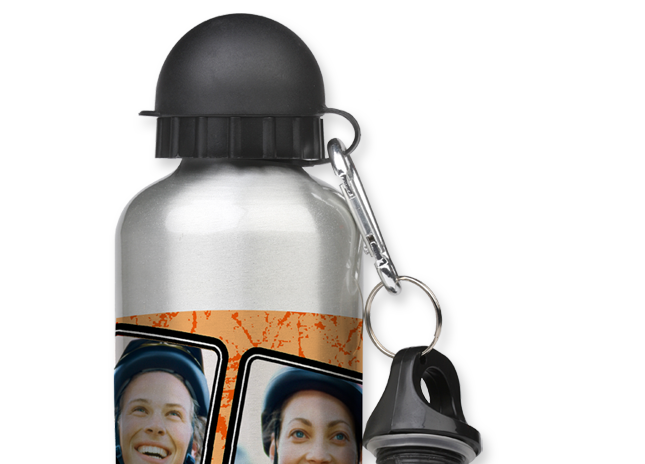 Suitable for cold drinks only!